Villanova is going back to the Final Four, and those underdogs should get ready for the top-seeded Wildcats. BOSTON — Villanova is going back to the Final Four, and those underdogs should get ready for the top-seeded Wildcats. 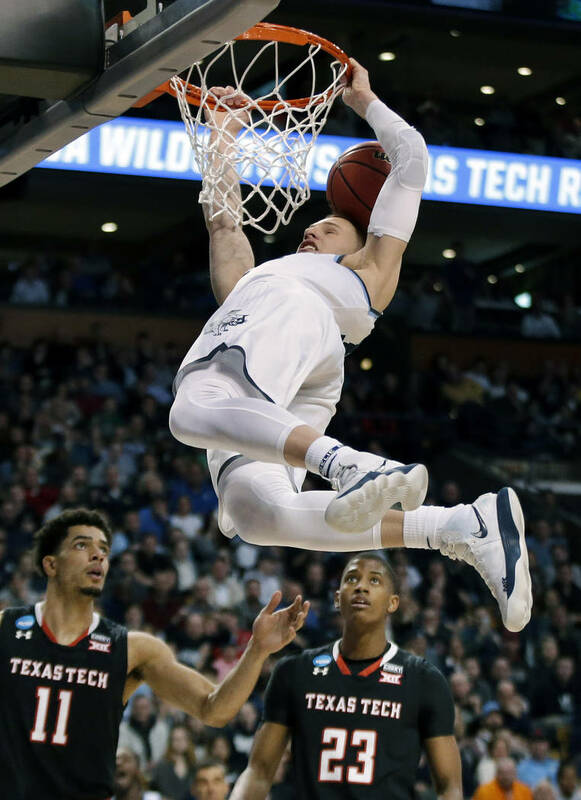 Eric Paschall had 12 points and 14 rebounds, and the 2016 national champions beat Texas Tech 71-59 in a cold-shooting East regional championship on Sunday to reach the Final Four for the second time in three years. Villanova (34-4) will play the winner of the Midwest final between top-seeded Kansas and No. 2 seed Duke. Sunday’s winners will join 11th-seeded Loyola-Chicago and their telegenic nun, along with No. 3 Michigan in the national semifinals on Saturday in San Antonio. Sister Jean, prepare to meet Father Rob, the priest on the Villanova bench who provides spiritual support for the Wildcats. Jalen Brunson had 15 points, and Donte DeVincenzo scored 12 with eight of the Wildcats’ 51 rebounds. 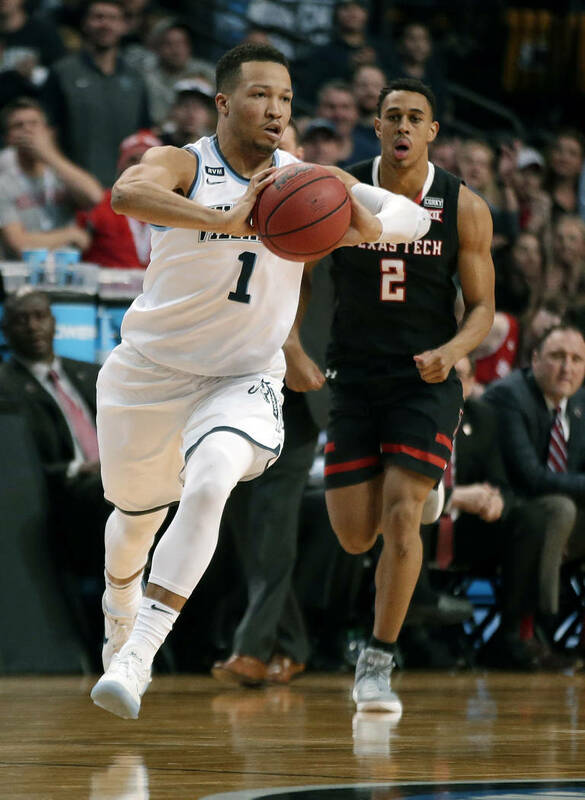 After starting four guards, Texas Tech (27-10) grabbed just 33 boards and shot just 18 free throws compared to 35 for Villanova and lost its chance to play for a championship in its home state. The teams matched each other with 33 percent shooting from the floor and Villanova, one of the most prolific 3-point shooting teams in NCAA history, made just 4 of 24 from beyond the arc. The Wildcats need seven to set a Division I single-season record. They’ll get that chance in the Final Four. “Wasn’t really a pretty offensive game. 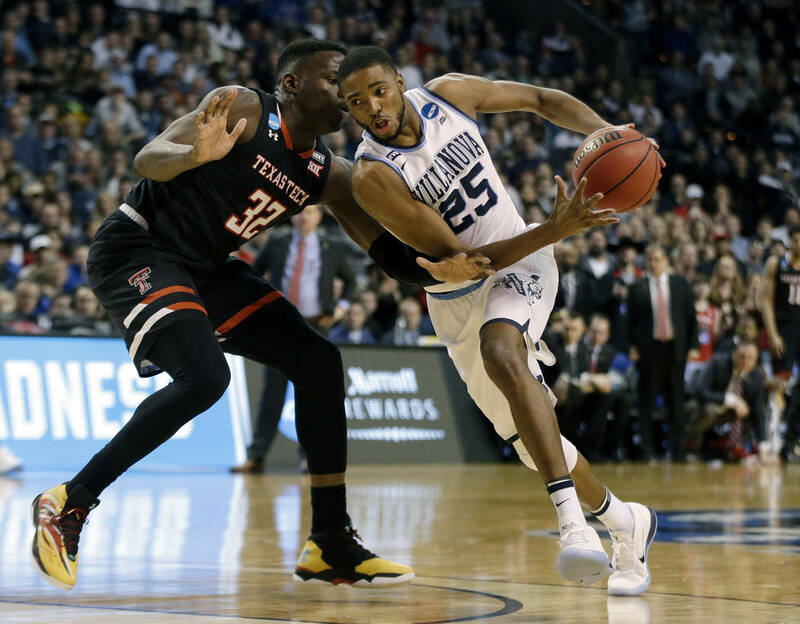 But we played pretty good defensively too,” said Villanova coach Jay Wright, whose team spent eight weeks in two different stints as the No. 1 team in The Associated Press Top 25 this season. Texas Tech had never reached the Elite Eight in the 93-year history of the program. The Red Raiders easily handled Purdue in the Sweet 16. Keenan Evans scored 12 points for the Red Raiders, Jarrett Culver had 11 and 6-foot-6 guard Justin Gray led the team with nine rebounds. It will be Villanova’s third trip to the Final Four in Wright’s tenure. Four players remain from the team that won it all two years ago. 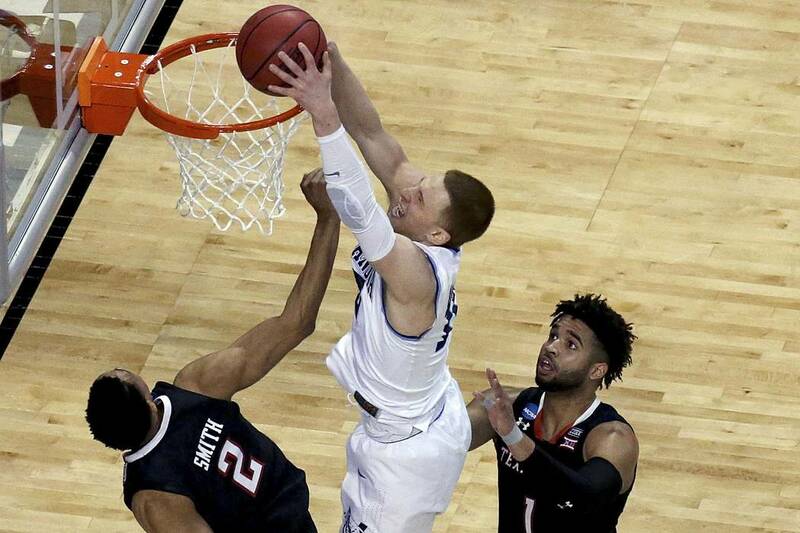 Villanova quickly fell behind 7-0 and trailed 9-1 — the largest deficit the Wildcats had faced in the tournament. But they scored 14 of the next 18 points to lead and closed the half on a 35-14 run for a 36-23 lead at the break. The 23 points was the lowest-scoring half of the season for the Red Raiders. After falling behind by as many as 15 early in the second, Texas Tech got within eight points with under seven minutes remaining, and made it 52-47 on Brandone Francis’ 3-pointer with 6:06 left. They nearly cut it to three points when Evans found Zach Smith in the lane, but Paschall blocked him and sparked a fast break that ended with Phil Booth’s basket at the other end. Texas Tech made only two baskets from there. Villanova had only one in the last three minutes but made its last 12 free throws.